in a beautiful country setting. READ MOREA place to stay . 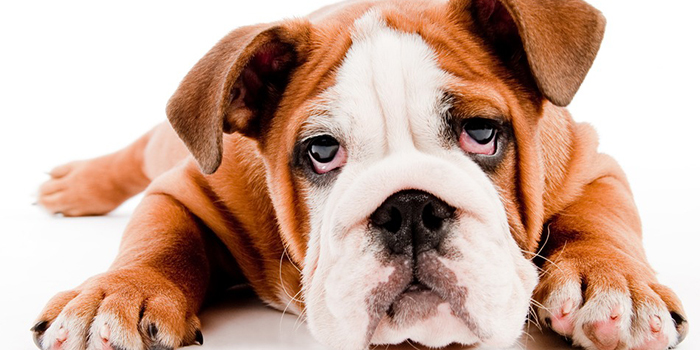 . .
We provide a safe, friendly environment where your pet can spend time relaxing or socializing. Our boarding facility will provide your pet with a perfect home-away-from home. We have canine companions with special health needs, so we understand how important it is to make sure your pet gets the care and attention they need while away from home. As pet lovers, we understand that each pet has their own personality. We spend quality time with your pet and take care of them based on their individual personalities. Yes, we also provide boarding for the feline members of your family! Kitty boarding is limited, so please give us a call to reserve your space today! Kennel Policies, then fill out our online questionnaire to tell us more about you and your pet. Once you have completed these steps, give us a call to reserve your pet’s stay! We offer a full menu of services at our kennel. 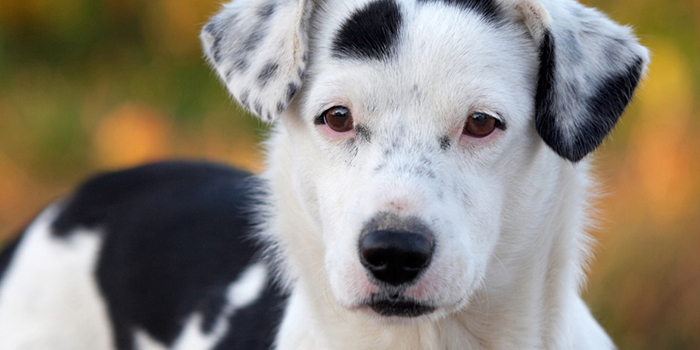 Find out more about Country Canine. 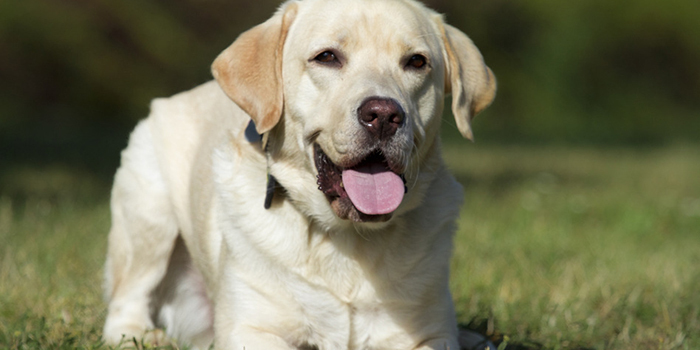 Our policies help to ensure our kennel is a safe and enjoyable environment for your pet. 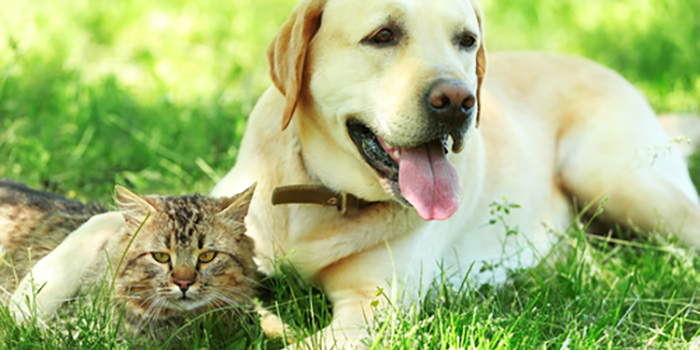 Complete our short online questionnaire to tell us more about you and your pet.